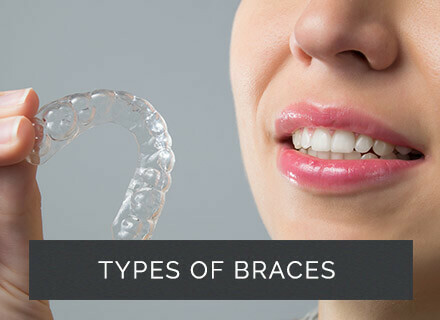 These braces are fitted to the teeth in a similar way to traditional fixed braces but are known as ‘self-litigating’ because they don’t require elastic ties. Self-litigating braces, such as Damon™ braces, use a special slide mechanism which allows the wires to move with the teeth as they are straightened. 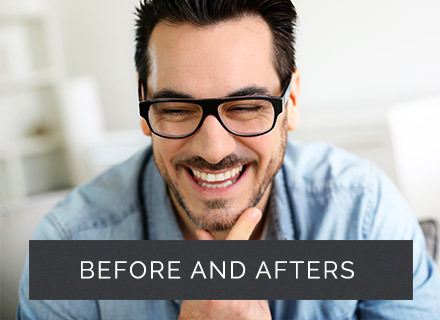 They also come with a clear bracket option, so your teeth can be realigned in a less noticeable way. 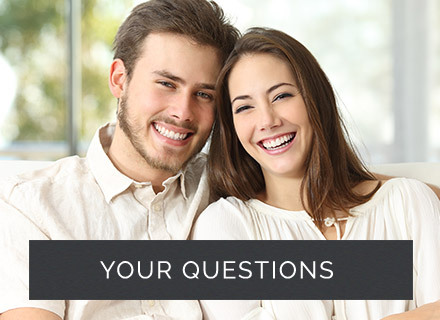 Even though treatment times with self-litigating braces are often shorter, they actually use gentler forces than normal braces and have ultra-light wires that move your teeth to a better position. Click here to download our brace care document.